The Buckshot Pro is a wireless speaker, flashlight, strobe light, camp-light, and powerbank. Yeah, that's impressive. Back in the day, when I was a teenager, I rocked the Buckshot while clowning my neighbors. Then I went Pro, had to up my game, protect myself, it was a damn shame. 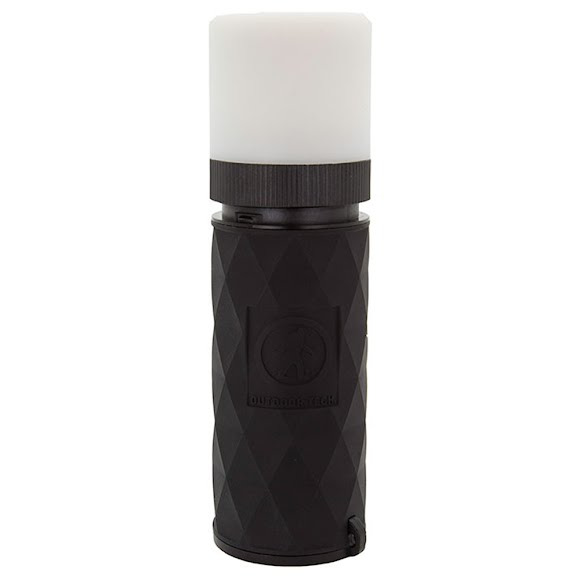 The Buckshot Pro is a wireless speaker, flashlight, strobe light, camp-light, and powerbank. Yeah, that&apos;s impressive. Back in the day, when I was a teenager, I rocked the Buckshot while clowning my neighbors. Then I went Pro, had to up my game, protect myself, it was a damn shame. But it wasn&apos;t all bad, I swooped a Buckshot Pro, same tight form factor and still mounted to my Schwinn, but with all that sensible stuff I didn&apos;t care about back in the day. Built-in powerbank, so I can charge-up and call home in a pinch and a built-in bike light to keep me safe from those distracted texting drivers. So the moral of the story is it isn&apos;t all bad growing-up, somethings just get better.